Michael Pickin, British Advanced National Aerobatic Champion. 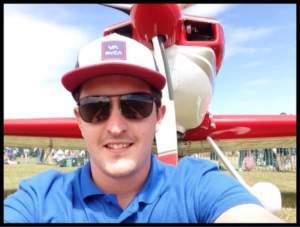 At the age of twenty three Michael Pickin is the youngest unlimited competition and air show aerobatic pilot in the UK and possibly Europe. Michael was inspired to become a pilot by his Father, who took him flying from a young age. In 2006, for his sixteenth birthday, Michael flew solo in four different aircraft types and a glider. Later, in 2007, Michael gained his Private Pilot’s Licence and became the youngest person ever to receive a CAA Display Authorisation to display at public air shows. Following which he completed his Commercial Pilot’s Licence and commenced work for a major airline. 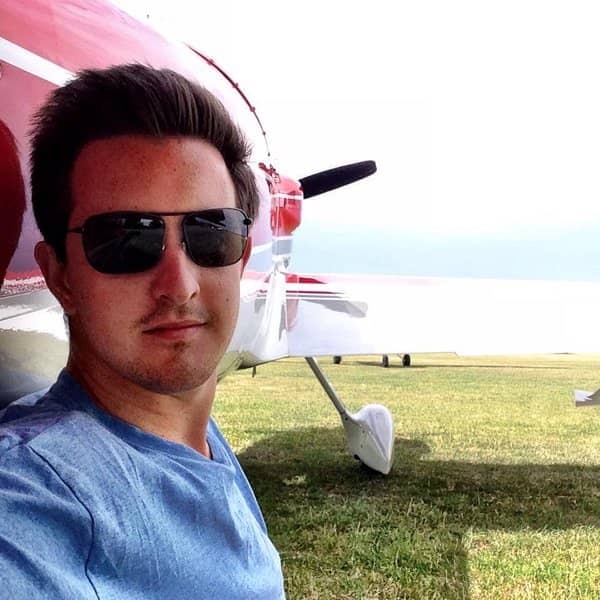 During his time as a pilot Michael has achieved top placements in many competitions throughout the world. • Advanced British National Aerobatic Champion. • Winner of the Don Henry Trophy at Advanced Level. • Winner of the Nathanial Alony Trophy at Unlimited Level. • Runner-up in the David Perrin Unlimited Freestyle Event, where he was the youngest person in the UK ever to compete at unlimited level – winning the event. For someone who has achieved so much at such at young age Michael is incredibly grounded, his sights set firmly on success in the future. We will bring you updates on Michael’s continued preparations and success throughout 2016…..Good luck Michael!